Valve is arguably one of the best developers out there. They have developed some of the best first person shooters and it’s surprising to see that none of their work has ever faltered. 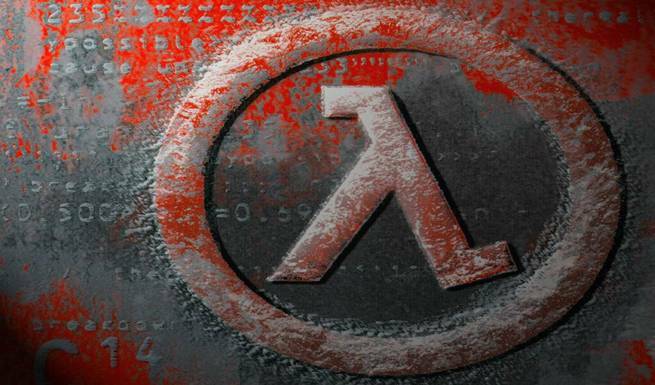 Today we take a look at ten of those awesome games developed by Valve. So let’s get started. Editors Note: This listing is random and is not ranked. Cast as a weedy scientist called Gordon Freeman, Half-Life tells the story of an alien invasion as seen through the eyes of the unlikely hero. A failed experiment has created a rift in time, through which hordes of slavering monsters are emerging. Initially with only limited security clearance and a paltry weapon, Gordon finds himself the lone hero in a running battle and left to gather his wits and whatever weapons come to hand. With the action using a stunning first-person viewpoint within a 3D landscape, the player must do whatever it takes to end the alien threat. But everything is not as it seems and the presence of Government SWAT teams further complicates matters. 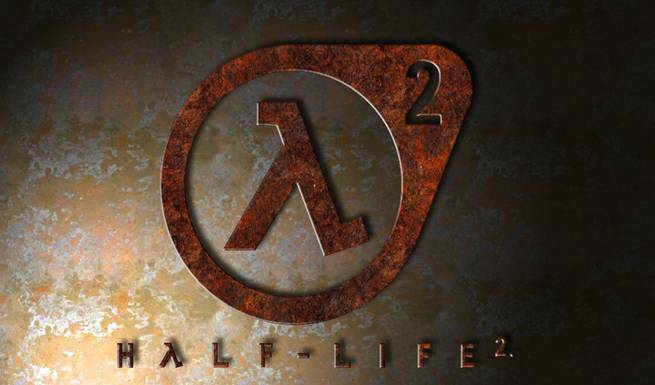 Half-Life 2 opens the door to a world where the player’s presence affects everything around him, from the physical environments to the behaviors, even the emotions of both friends and enemies. The player again picks up the crowbar of research scientist, Gordon Freeman, who finds himself on an alien-infested Earth being picked to the bone, its resources depleted and its population dwindling. Freeman is thrust into the unenviable role of rescuing the world from the wrong he unleashed back at Black Mesa. And a lot of people — people he cares about — are counting on him. 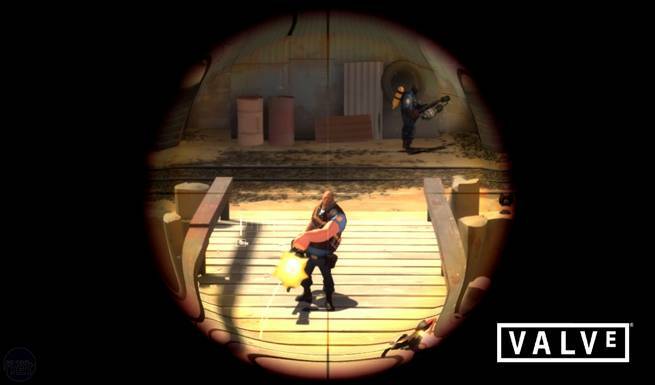 Team Fortress 2 was an all-new version of the legendary title that spawned team based multiplayer action games. The game’s daring new art style features the most advanced graphics of any Source-based game released to date.